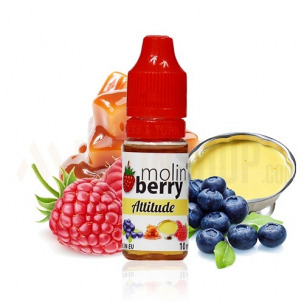 Attitude 10ml. It is very important to go through the life with an appropriate attitude don’t you agree? Here are our simple 4 steps to greatly improve it: 1. Delicious Blueberry, 2. Mind-blowing Custard, 3. Heavenly Caramel, 4. Magnificent Raspberry. Done! 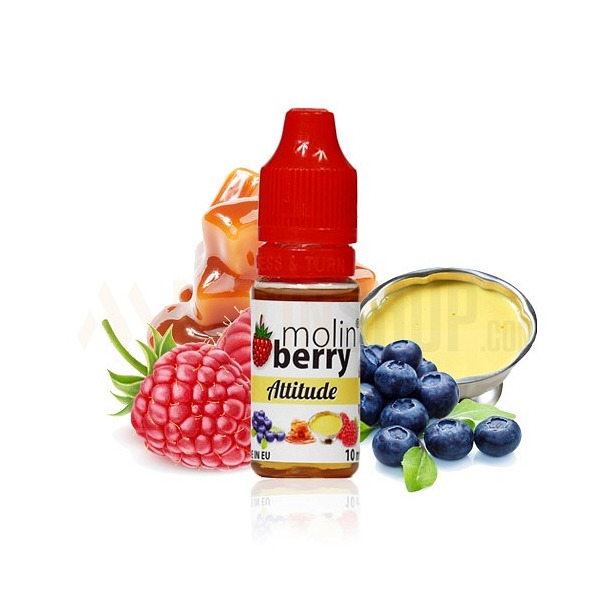 Some say that this new Molinberry M-LINE flavor gives you +10 pts to your attitude with each puff. Is it true? I don’t know… maybe it is worth to find out?